November last year proved to be rather a busy month for Singapore Airlines, which reclaimed the title for the longest scheduled commercial passenger flight in the world, an estimated 18-hour and 45-minute journey between Singapore and New Jersey. We are all for a good trip and firmly believe that travel is one of the best activities you can engage in. There is now a significant amount of scientific research that shows what exploring a new place can do for you. According to the results of the studies on the effect of travel, it does wonders for your mental and emotional health. However, to do so properly, it is important to have the right tricks up your sleeve, otherwise you may end up feeling worse than when your trip started – and we can’t have that, now can we? 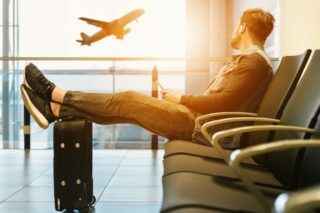 For those travelling a record-breaking route in 2019 or such as the above-mentioned supremely long flight, here are some top tips from a travel expert and a physiotherapist to keep you comfortable, and sane. Garrett also suggests that you ensure your dietary and any relevant medical conditions have been noted when booking your seat with a travel expert. Garrett adds that a significant improvement for economy passengers over the years has been the vast improvement in air quality, noise levels, humidity and overhead space in the newer aircraft models. Cabin crew will endeavor to make sure you are comfortable in-flight. However, when it comes to your sitting position, Chanel Du Piesanie, a physiotherapist at Hillcrest Private Hospital in Durban, suggests passengers take their neck support pillow. “Make use of the pillows provided by the airline, as back support throughout the journey is crucial,” she says. 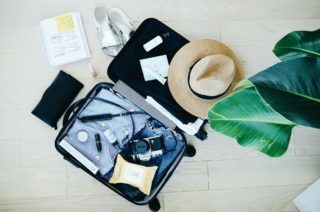 Du Piesane adds, if you have diabetes, are over the age of 50, have suffered any recent fractures, take birth control pills, are pregnant or a smoker, it is best to wear compression stockings, which most airport pharmacies will stock, to help with the prevention of a Deep Vein Thrombosis (DVT). To survive such a flight, Garrett suggests paying careful attention to what you pack into your carry-on. “Make sure items such as your eye mask, earplugs, iPad, book or Kindle, and fully-charged powerbank are not left in your main luggage. On long flights, the dry air is bound to sap the hydration out of your skin – not just your face, but your whole body. 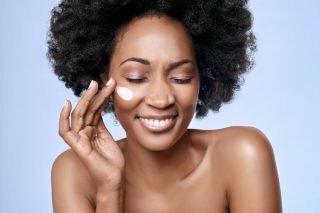 For that reason, it is vitally important to take extra measures and ensure your skin stays protected. Before you leave on the flight, therefore, enjoy a good shower, exfoliate your whole body and seal in the hydration with a rich body oil. For your face, remember to pack a number of your favorite sheet masks and essences, so that you can battle dryness with the biggest guns. 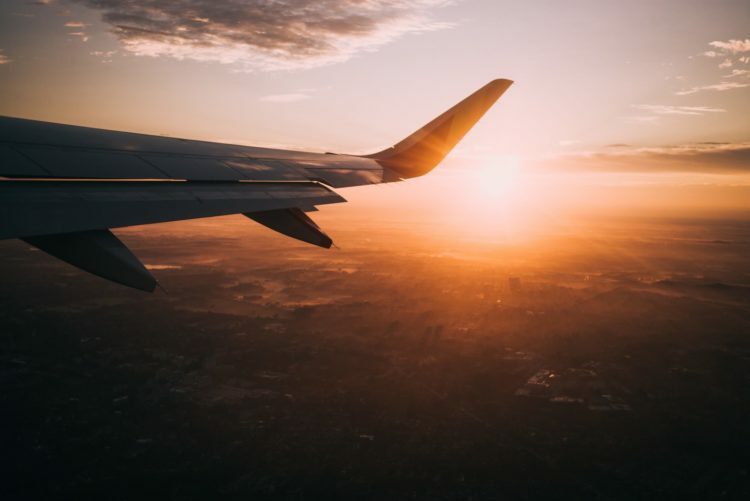 Extended hours on an aircraft and pushing through longer days with less sleep in an unfamiliar environment results in a lot of wear and tear for the mind and the body, says Garrett. 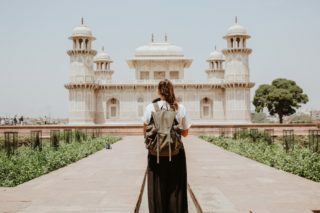 Her final tip is to get into a healthy routine well before a trip, making sure to drink plenty of water onboard, and to settle all urgent tasks before you fly.